Because we truly believe we are better than the rest. Our motto, “Better Service, Better Quality Better Price,” speaks for itself. 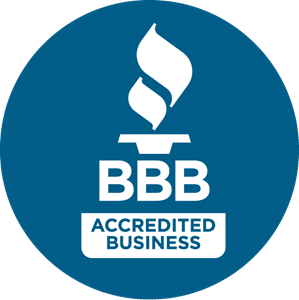 Our dedicated technicians at A Better Plumber have been servicing Maryland and the Greater Washington D.C. area for more than two decades. A Better Plumber is a residential and a commercial plumber offering Emergency Plumbing services as well a broad range of non-emergency services like inspections, water treatment services & gas appliance installation. When you need quality plumbing work done at an affordable price, we are only a phone call away. If you need a plumber to install pipes, repair a sewer line, or stop bathroom faucets from leaking, we are confident that we can handle any task efficiently and offer the highest level of customer service & quality possible. 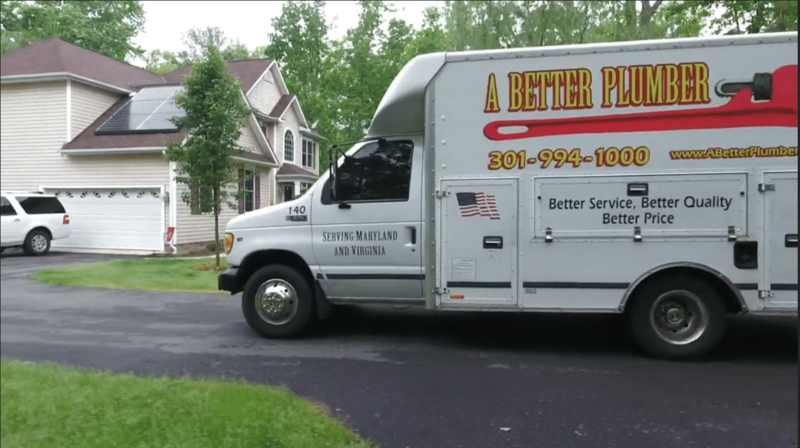 Whether you are a resident or a business owner in Maryland or Northern VA, A Better Plumber has you covered. Our service team is available and will meet with you either at your home or business to fix your plumbing issue so that you can resume your life or business as normal. Most of the time, our technicians are able to fix your plumbing issue with no major repairs. However, should you need additional work, we will be with you every step. Every time I hear someone say they hired so and so to save money, they end up with nothing but problems! Call John from the start and have everything done correctly! Look no further than A Better Plumber for all of your plumbing needs. John Quirk and his plumbing staff have always done a tremendous job with all of my plumbing needs. Trust is important when choosing to hire any serviceman that works in your home. I trust John (the Better plumber) and know first hand that he has experience and conducts himself with the utmost of professionalism. A Better Plumber belongs to the 50 member St Mary's Business Partners. He is one of the most referred businesses in our group. Only a well run business can earn repeat referrals. John is great. John, the owner, is ethical and professional. He responds amazingly fast and does the right job the first time. Give him a call for inspections in advance of problems! He knows his stuff! Fast, Friendly & Affordable Service,And Available to Assist You! 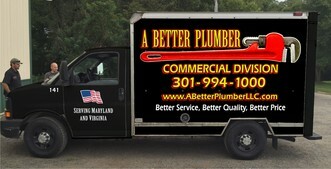 We strive to continually provide competitive and affordable plumbing service​ for Maryland residents & business owners. We will arrive within the time window you were given. But, if something unexpected comes up, and we expect to be late, we will call and let you know! Respecting your valuable time is a core value for our company. Many homeowners do not realize a plumbing license is required and that it is illegal for “handymen” to perform most types of plumbing repair & service. A Better Plumber is fully licensed & insured, so you can be assured your job is done well, and to code. We are different. Give us the opportunity and we’ll show you why we are called A Better Plumber! 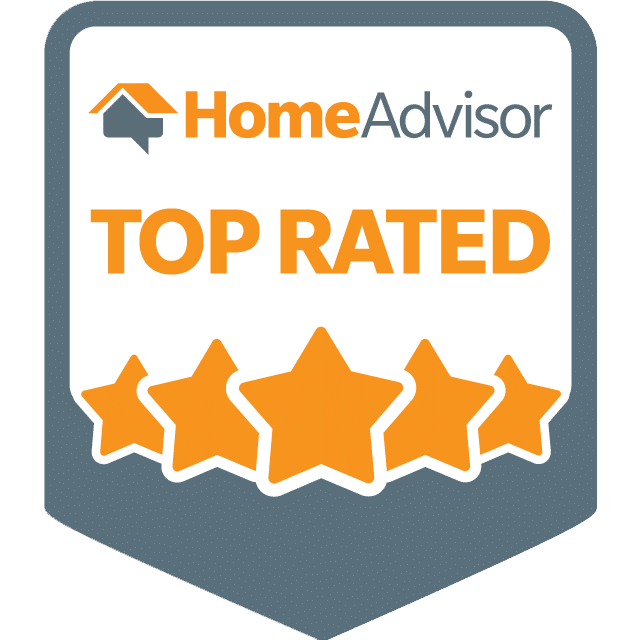 Our reviews speak volumes about the quality of the work we perform. We have been servicing many of our repeat customers for over 20+ years! Our plumbing technicians are carefully selected to provide our customers with the best possible care for your home or business.